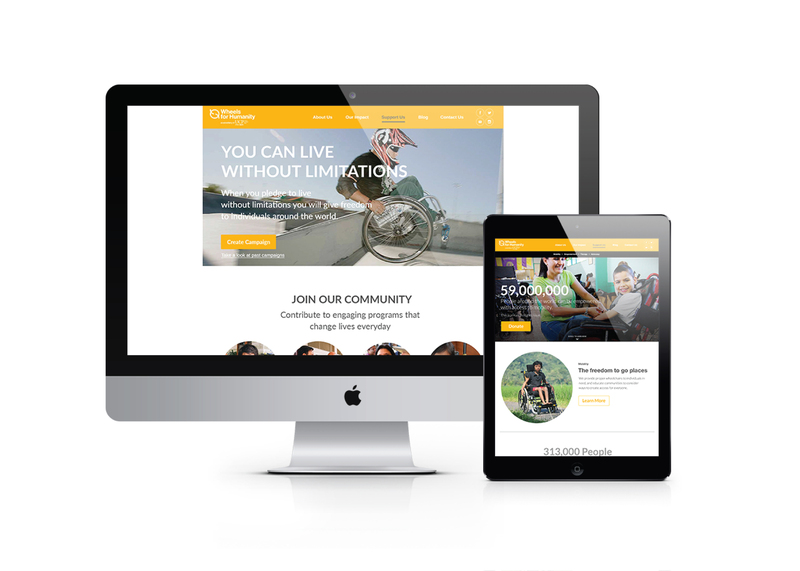 "Founded in 1996, UCP Wheels for Humanity increases access to mobility and improves quality of life for children and adults with physical disabilities in less-resourced countries." 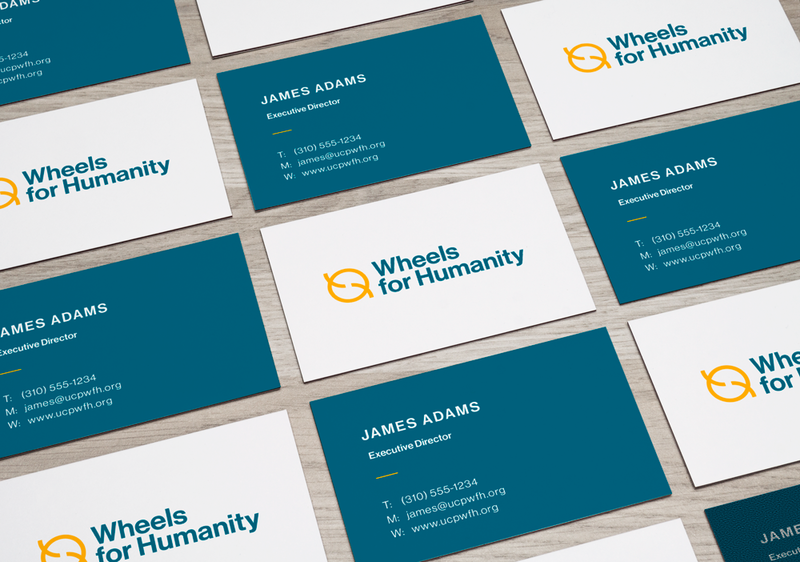 While working as a graphic designer at Strategy& we had the privilege to work with Wheels for Humanity. The task was to revamp a stale brand that was too reliant on its parent organization United Cerebral Palsy of Los Angeles. The project divided into two parts the visual brand and brand strategy. While the brand strategy centered around creating awareness and fundraising. I worked on the visual brand, and with other designers revamped the brand. We kick off with stakeholder interviews better understand their mission and how they went about their work. I conducted various brand workshops with the client, and it was essential to include them throughout the whole branding journey. We delivered brand guidelines which included, logo and logo usage, colors, typography and photography style recommendations. Also envisioning what this would look like on business cards, wheelchairs, and a proposed website.